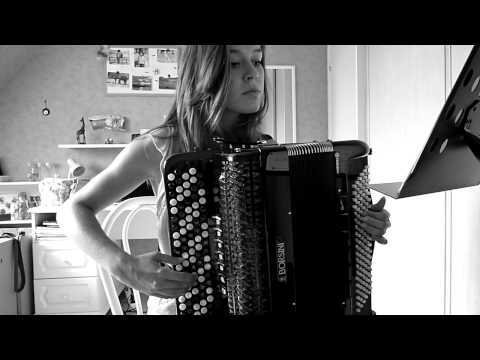 Video with a girl playing rock / metal music on the button accordion. Her nickname is Metstream. 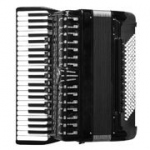 Videos with accordion girl and her chromatic button accordion. 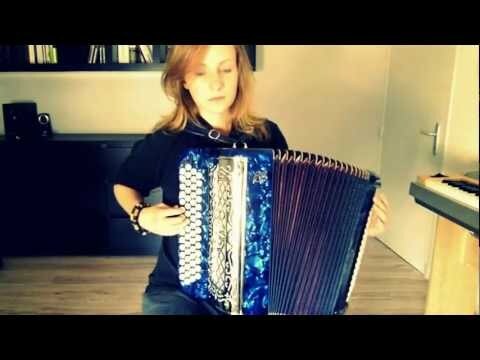 Accordion covers: Yann Tiersen, Coldplay and more.